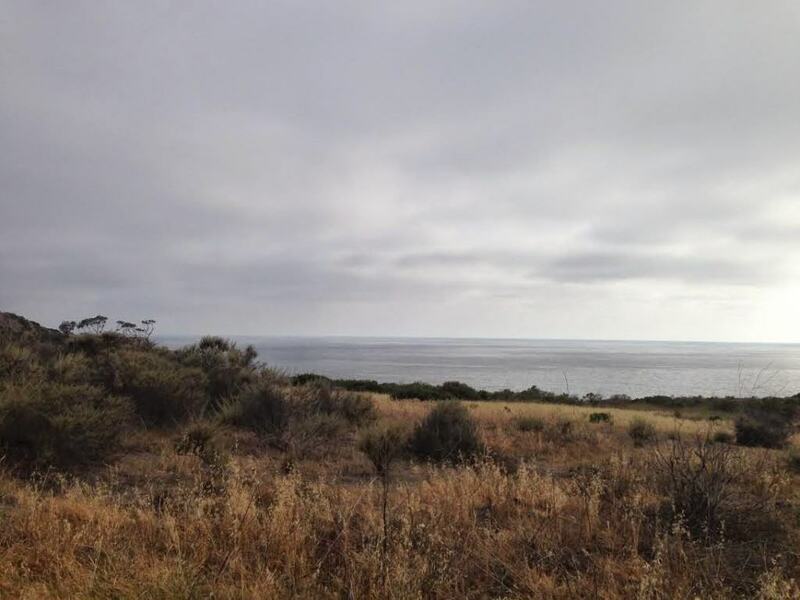 The El Morro Trail in Crystal Cove State Park is a fun early morning or afternoon adventure for Southern California hikers. 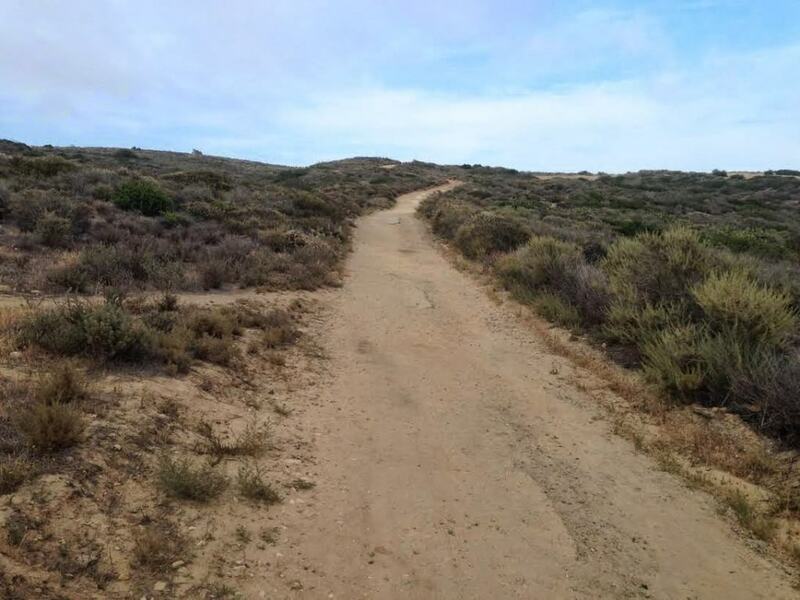 In addition to single track trails, the trail features scenic views of the Pacific Ocean and various canyons in Crystal Cove. El Morro is an excellent training ground for novice hikers, trail runners, and even back backers! 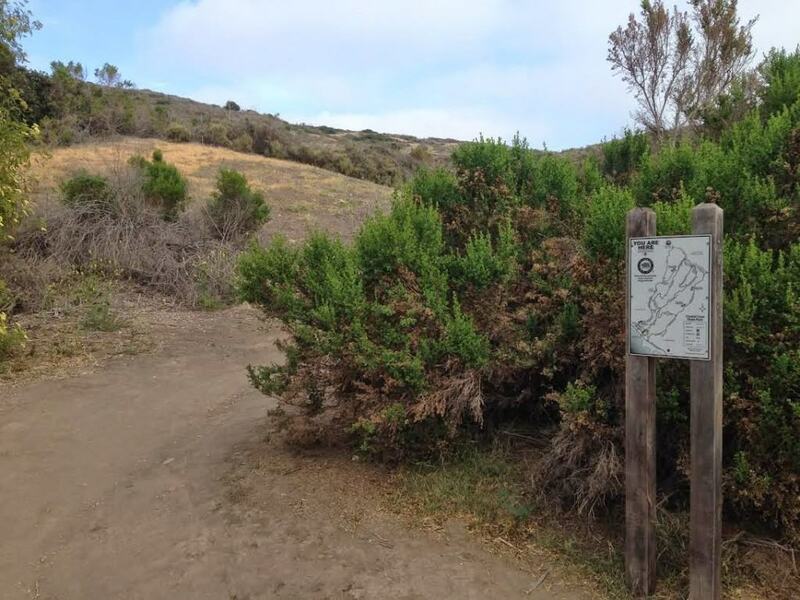 Yes, there are 2 overnight back backing sites further along the El Morro Trail (reservations required). The first section of the 4.2 trail loop is a moderate hill. 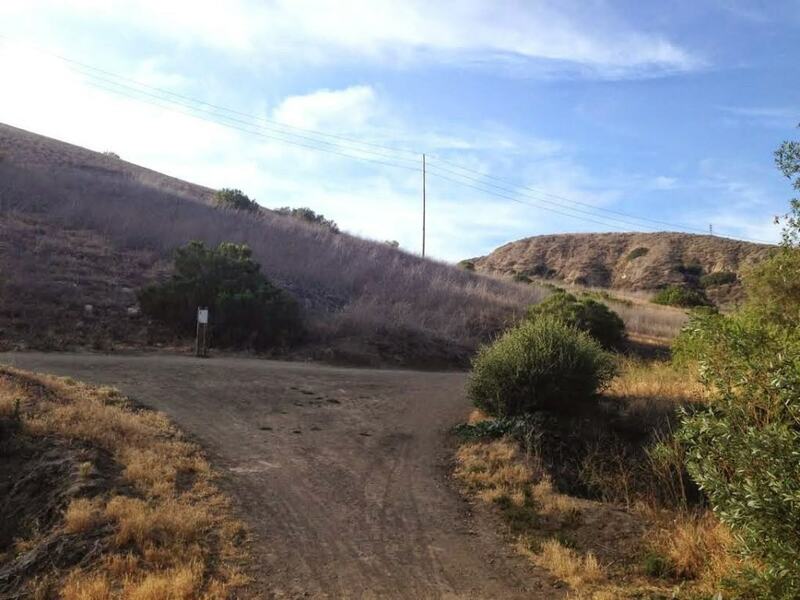 Although challenging, the hill features panoramic views of the Pacific Ocean, Laguna Beach, and Crystal Cove. When you reach the summit, the remaining section of the trail is rather flat, then declines back into the canyon. 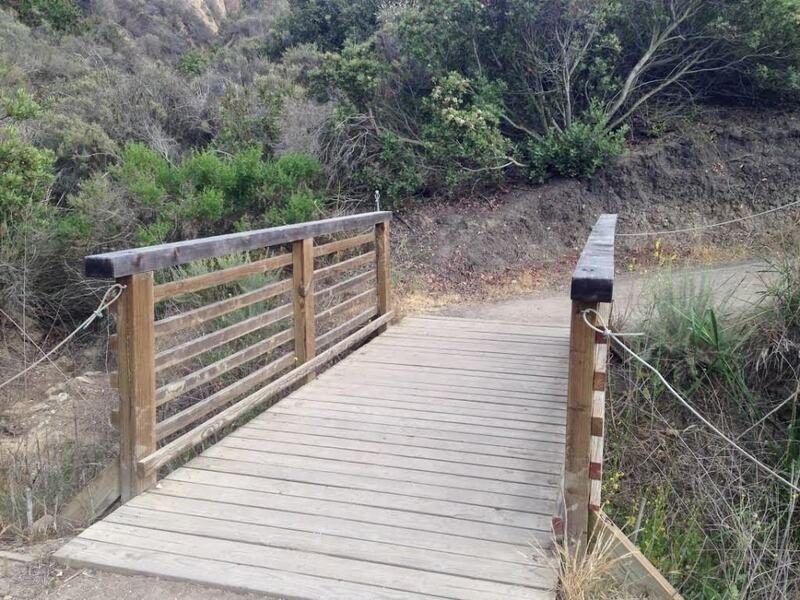 Although it costs $15 for a day parking pass to Crystal Cove State park, this entrance fee helps maintain the trails and limit the amount of hikers in the park. 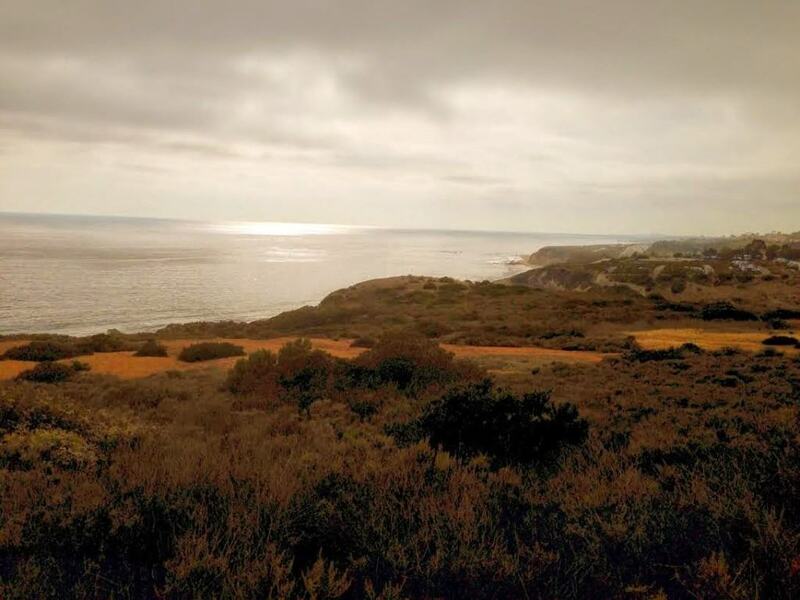 If you still want to experience the canyons of Crystal Cove and not pay a parking fee, The Go Hike It team recommends the Ridgeline Hiking Trail in Newport Coast. 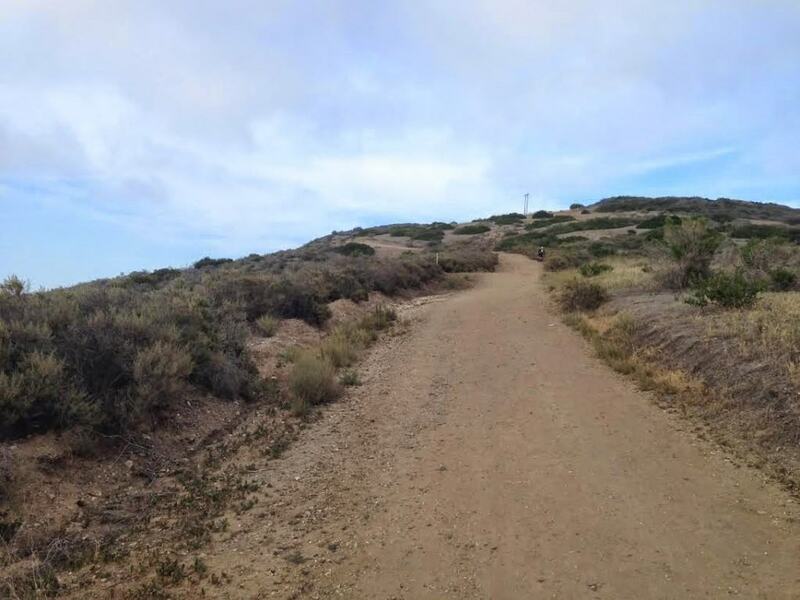 The El Morro trail loop is easily accessible from various cities in Southern California and can be done in 1.5 – 2.5 hours, depending on your fitness level. 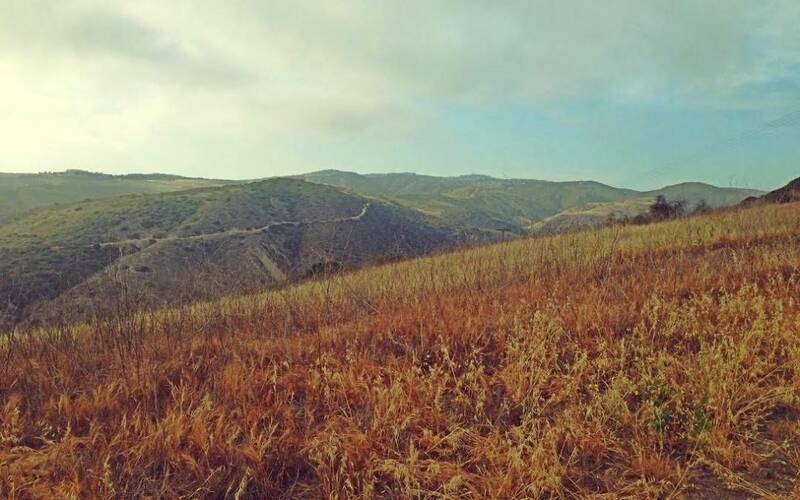 The ease of accessibility and relative short distance makes it a fun hike to enjoy in the middle of the week after work. If you are not able to make it during the week, El Morro is also an excellent weekend adventure! 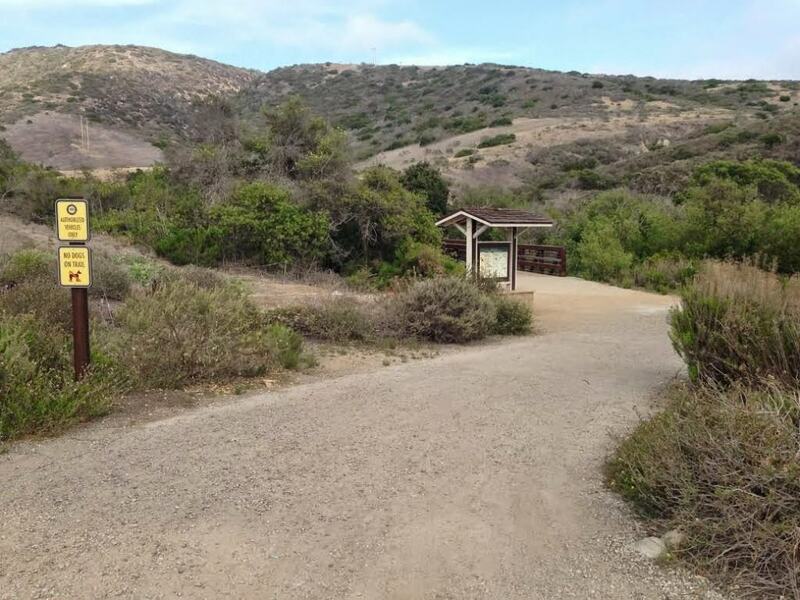 Where to Park: The parking lot is a short 2-3 minute drive down the hill past the Crystal Cove State Park’s entrance. It’s $15 for a day parking pass. 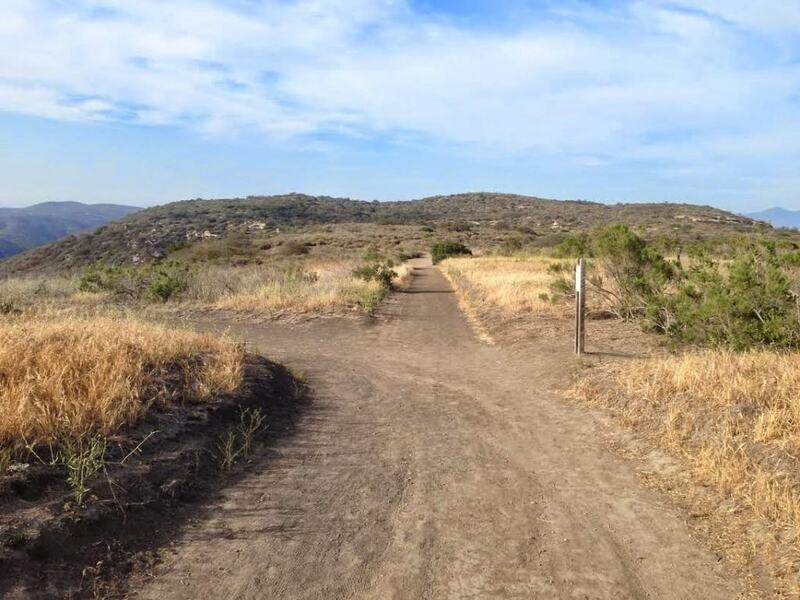 When to Go: Year-Round: Due to Laguna Beach’s moderate climate, hikers can enjoy the El Morro Crystal Cove State Hiking Trail year round. However, if you want to experience the trail during less popular times, we recommend going during the winter (just make sure to check the weather report). Dog Friendly: No, only service dogs are allowed. Sorry, Pepper! Larry-the-Lion: “Oh yeah! This hike made me R-O-A-R with excitement! I’ve enjoyed other Crystal Cove State Park hikes before, but El Morro was definitely in a league of it’s own. The single track area made it worth it! 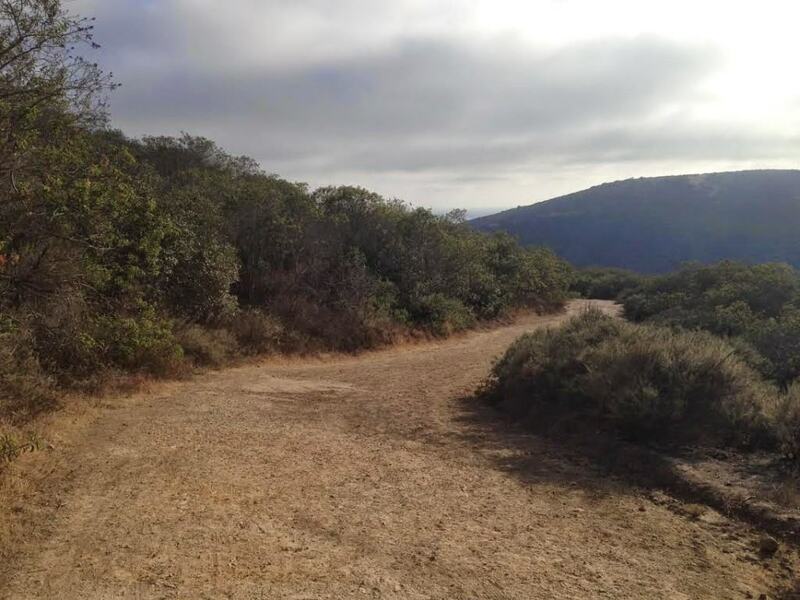 What’s your favorite Orange Count Hiking Trail? Leave a comment below and share it with The Go Hike It hiking community!